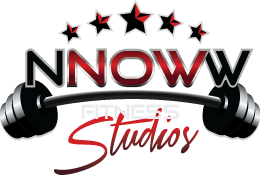 Here at NNOWW we definitely understand the overwhelming frustration, confusion and doubtfulness that comes with venturing into new territory, especially with weight loss. It is our mission to make sure none of our clients ever feel that way again. Although we understand that time may be of the essence, and many may feel the need to see rapid changes, our approach is one of more patience and allowing the body to do things naturally for long term, lifelong results. & without the use of extreme diets, measures, gimmicks or interventions.